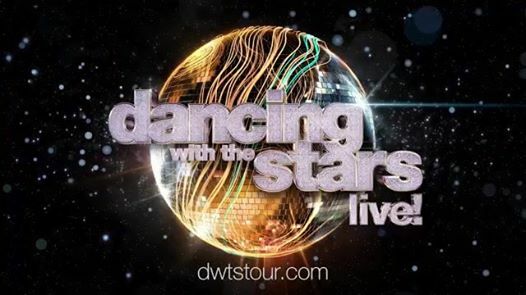 Dancing with the Stars: Live! is returning to Ruth Eckerd Hall with a dazzling dance spectacular, which takes the costumes, pageantry and competitive fire of the hit ABC show on the road and features some of the program’s most popular participants. More than 200 celebrities have been paired with professional ballroom dance instructors on the smash series, and now the nationwide tour – glittering disco ball included – delivers not just spectacular dancing but also amusing backstage tales, re-creations of some of the show’s most memorable moments and never-before-seen numbers.